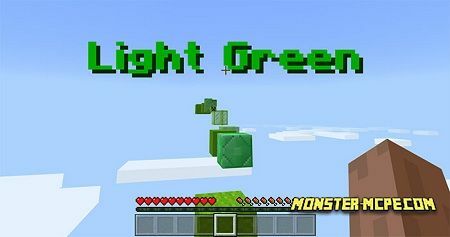 Here is a new map with parkour elements, it consists of fifteen levels and each level has its own color. 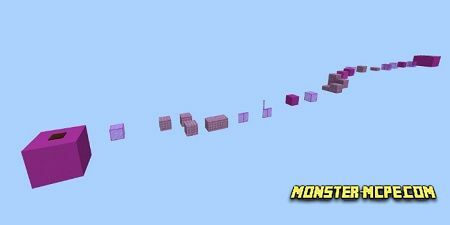 The main aim is to complete all the levels of parkour courses of challenge. 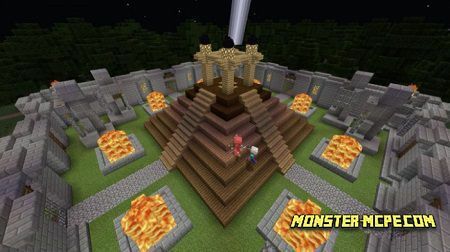 This map has some differences with others, here on your way you can meet a lot of obstacles, such as slippery block or burning magma block. 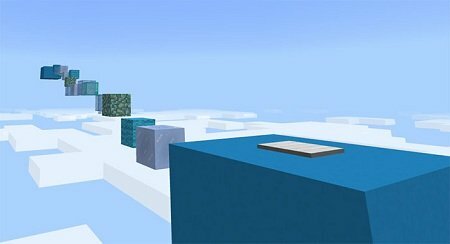 This map will test your parkour skills. Here you can play in single or multiplayer.